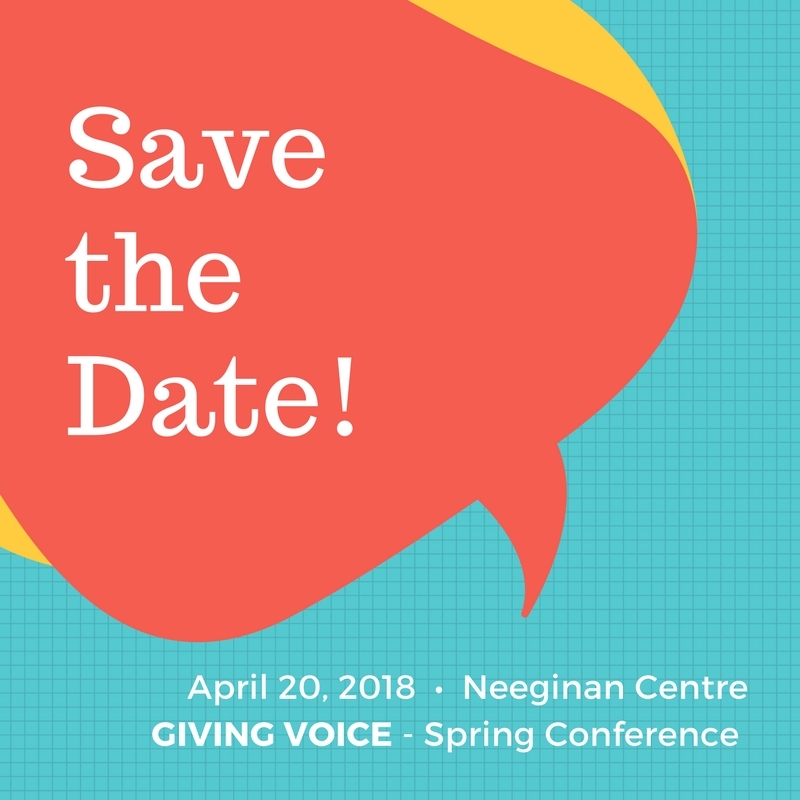 ASEC’s annual Spring Conference will be held on April 20th at the Neeginan Centre, at 181 Higgins Avenue in Winnipeg. This year’s theme is Giving Voice. The day will start off with a humourous celebration of our field of education with Winnipeg’s own Big Daddy Tazz! The conference committee has organized a day of valuable and relevant workshops. Don’t forget, this is also a great time to network with your peers from across the province. So save April 20th in your calendars and check your emails at the end of the month for registration.